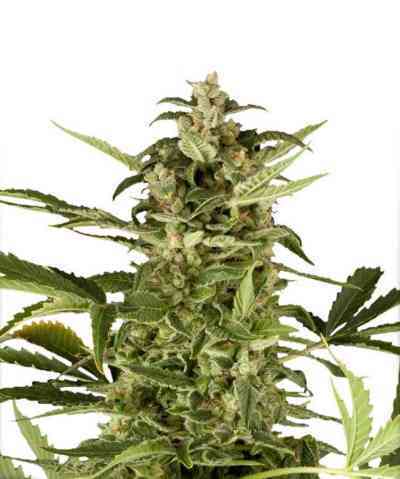 The new and improved PolarLight#3 marijuana seeds were created using a sativa-dominant auto together with a carefully selected and very strong Dutch Haze. PolarLight #3 has become popular with those growers that like a trippy and strong sativa which can be grown in just 2½ months from seed. 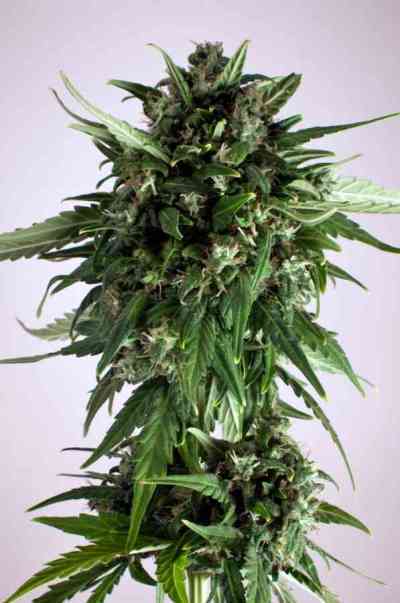 She is also popular with medical growers who give good feedback and appreciate the high CBD content in this variety. Indoors she can grow up to 100cm with hydroponic systems and she will yield around 50g of great quality buds for new growers. 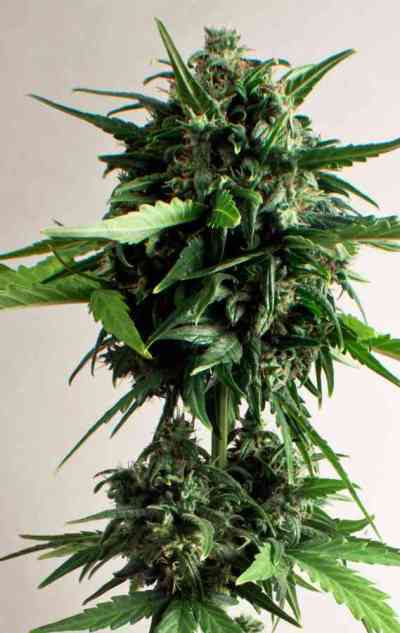 Experienced growers report yields of up to 150g of dry pot per plant. PolarLight #3 gives a sweet fruity citrus taste and spicy Haze flavours. 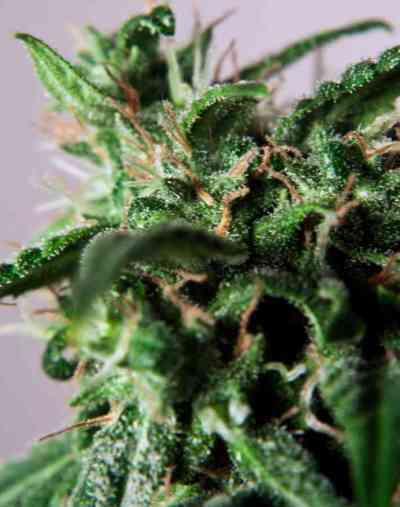 She grows strongly and is resistant to mould, spider-mites and other diseases. A great combination of taste, yield, potency and ease-of-grow.